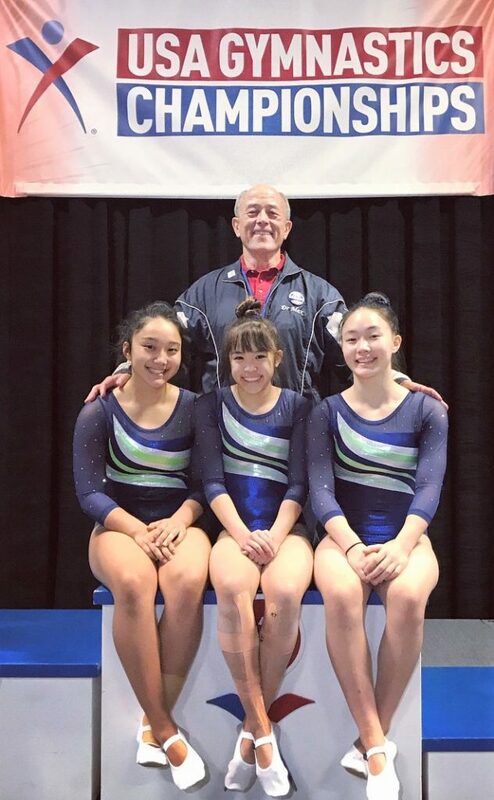 2nd on TRI (147.105, 1.175 from 1st), and 5th on TRS with partner Amano. 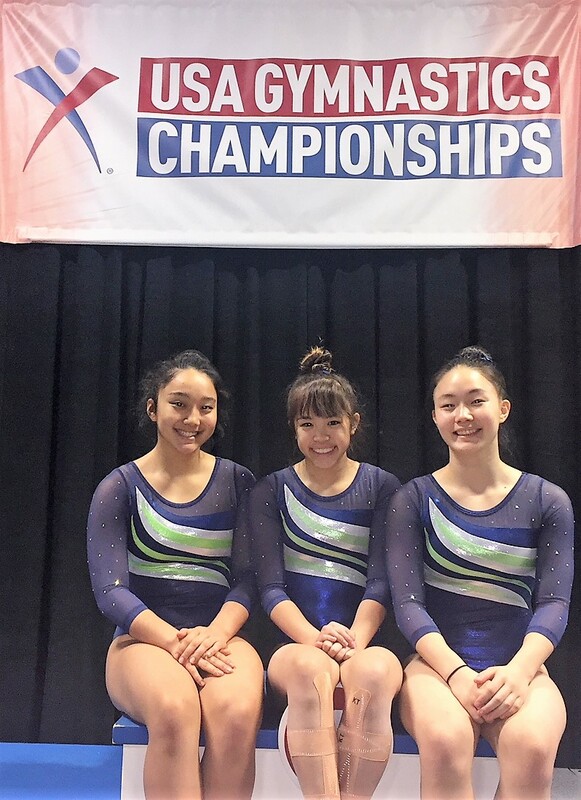 TRI (143.025, 5.255 from 1st), and 7th on DMT. behind in third place (second alternate). Hong Kong, Taiwan, Vietnam, and Singapore.